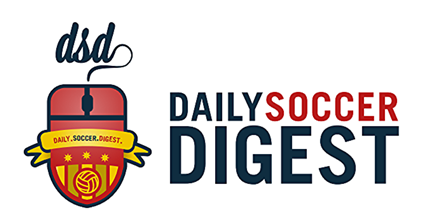 BSSL is proud to partner with Daily Soccer Digest, The Ultimate Soccer Newsletter. Subscribe today! Teams: If you're interested in entering a team into the BSSL or need information about the League, please send an e-mail to info@bssl.com. Note that the League accepts new teams at the start of the spring season only and that the number of openings is limited. The information you supply on this form will be placed into a database accessible to the various BSSL team managers. If and when a manager has an opening, he or she will contact you directly. Please bear in mind, however, that at any given time there may be only a handful of openings throughout the League and managers are under no obligation to use this database for their recruiting. Try to be as complete as possible in the information you supply. Copyright © 2018 Bay State Soccer League. All rights reserved.